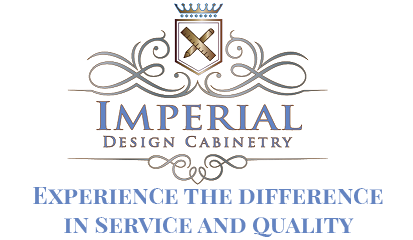 For all your cabinet remodels and custom woodworking services, call the professional cabinetry contractors of Imperial Design Cabinetry, LLC. Read what our customers are saying about our work. — Cameron G., Project Director – Cad-Express Construction Co.